Save time and money by pre-booking your transfer from Venice airport to Venice P. le Roma (bus terminal) and ensure a smooth ride at any time, day or night! 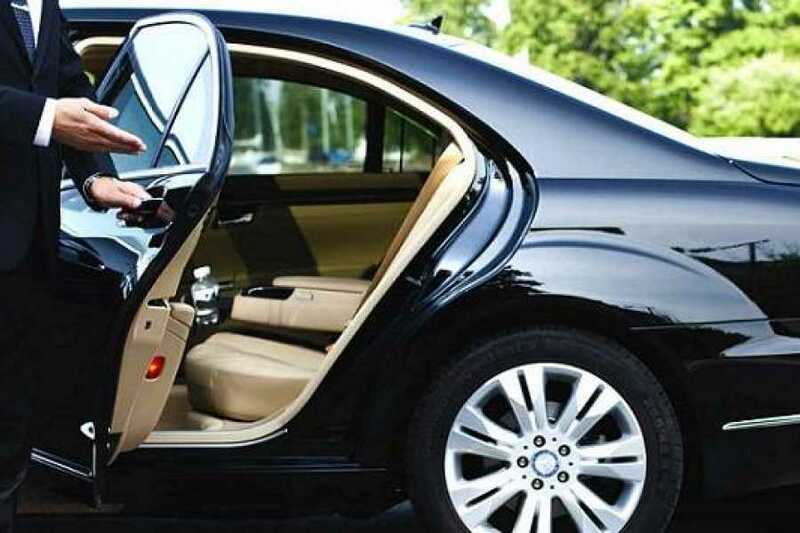 Your driver meets you with a personalised sign in the airport Arrivals Hall, assists you with your luggage, escorts you to your vehicle and transfers you straight to your destination. - the driver will wait for one hour after the actual landing time, even if the flight is delayed. After that, your booking -expires with no refund. - In case you cannot meet the driver pls contact this n.